ProStores is a comprehensive shopping cart system that helps users set up their own online stores. ProStores, which is an eBay company, offers users many attractive features, but does have some drawbacks as well. 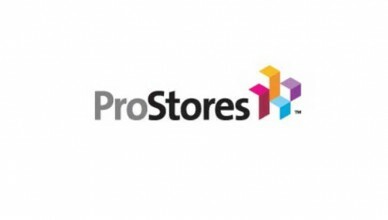 This ProStores review will cover some of the features, advantages, and disadvantages of ProStores. 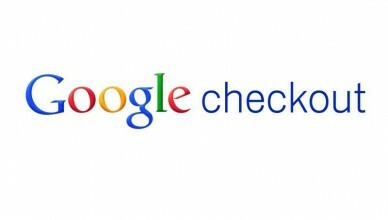 Google Checkout is an order processing system that customers and merchants may be interested in using. Though it may help increase sales due to its ease of use for Google customers, it also has drawbacks for merchants. Read on for pros and cons of Google Checkout. 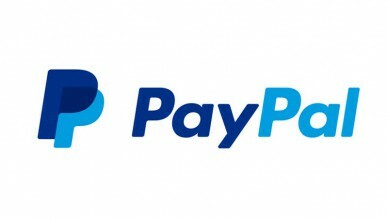 This PayPal Shopping Cart Review includes details on using PayPal shopping carts with or without a PayPal account. A shopping cart is an important part of your online business. Keep reading to see if PayPal ecommerce shopping cart is right for your business. 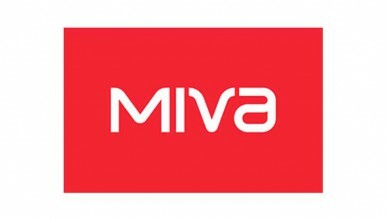 This Miva shopping cart review offers information on Miva Merchant shopping cart features, installing Miva shopping cart software, and the pros and cons of using Miva Merchant shopping cart for your ecommerce, or online retail business.